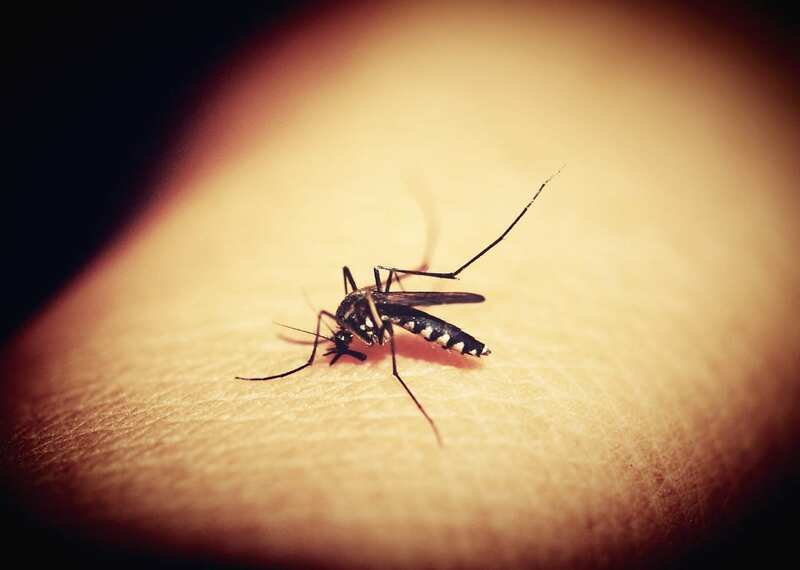 Long contacts with mosquito can cause severe allergic reactions to the victim. 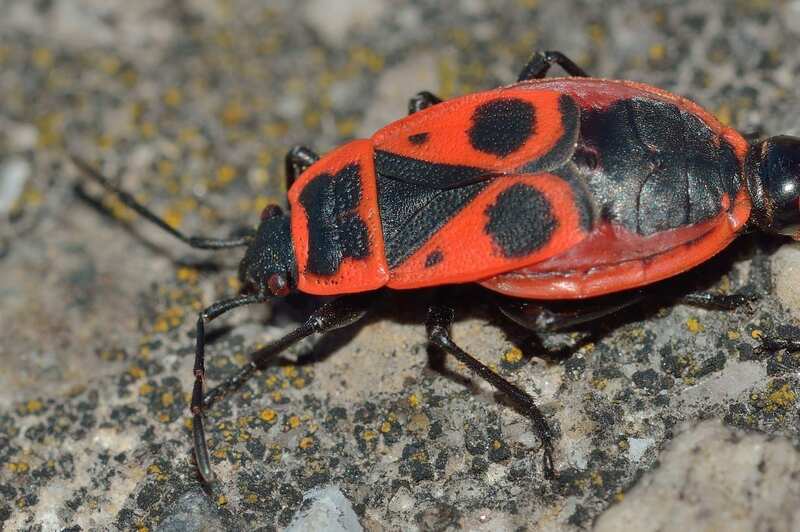 There are some complication directly associated with the bites and they have the following signs and symptoms. 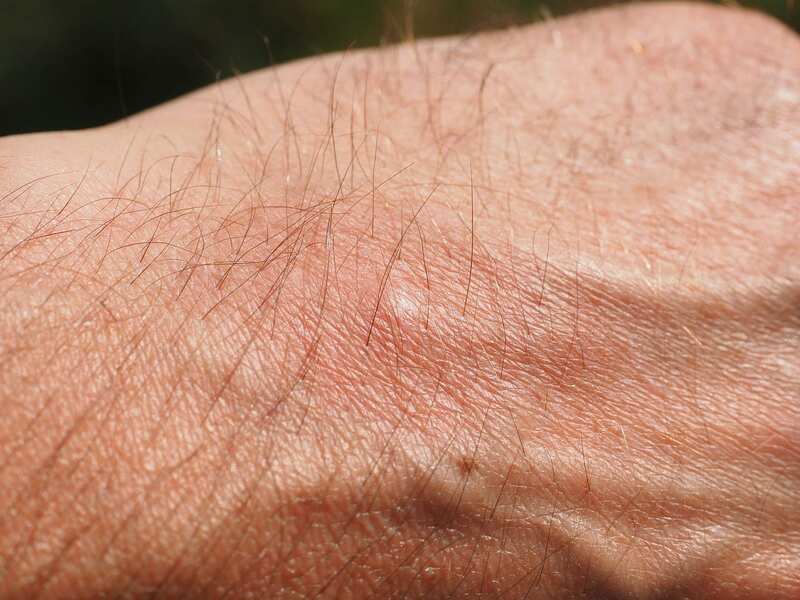 Increasing in the area of itching with more irritation. Formation of lesions and rashes at the affected area of the skin. Formation of bruises that may become scars on the skin. Possibility of hives forming around the affected area. With the recent Zika virus outbreak that affected South and Central America, everyone wants to know about how it could likely affect them, their families and their area. Nobody wants to spend their summer swatting insects away. You should be able to enjoy your garden in all its glory without having to fight your way from the porch to the shed. Unfortunately, mosquitos didn’t get that particular memo, and so in order to teach them a lesson, pay close attention from here on in. 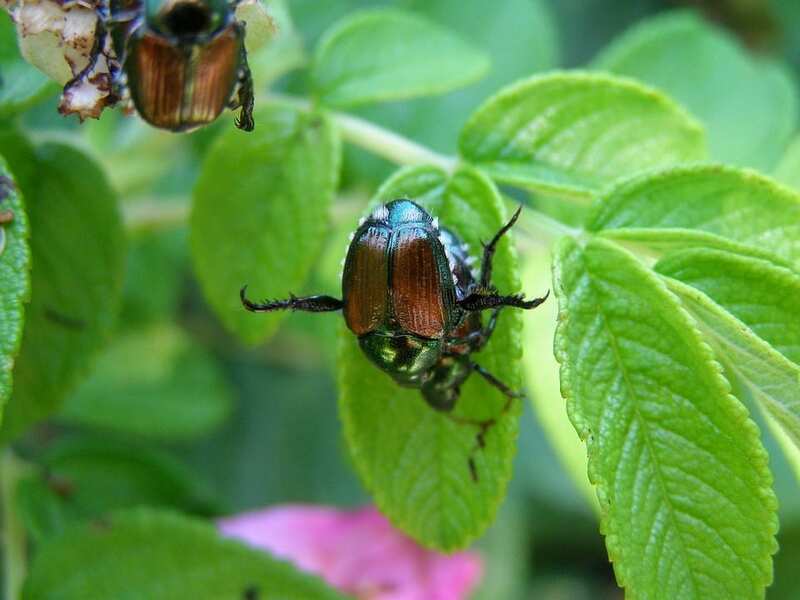 How to Get rid of Japanese Beetles in your Yard? It’s one of those mysteries that repeats itself on an annual basis. No one really knows why it happens and this is one enigma that every gardener would happily do without. The amount of damage that an invasion of Japanese beetles can do to your garden is impressive, considering their size, but it’s even more annoying. Mosquitoes can be a pesky problem for the majority of the year in most markets. 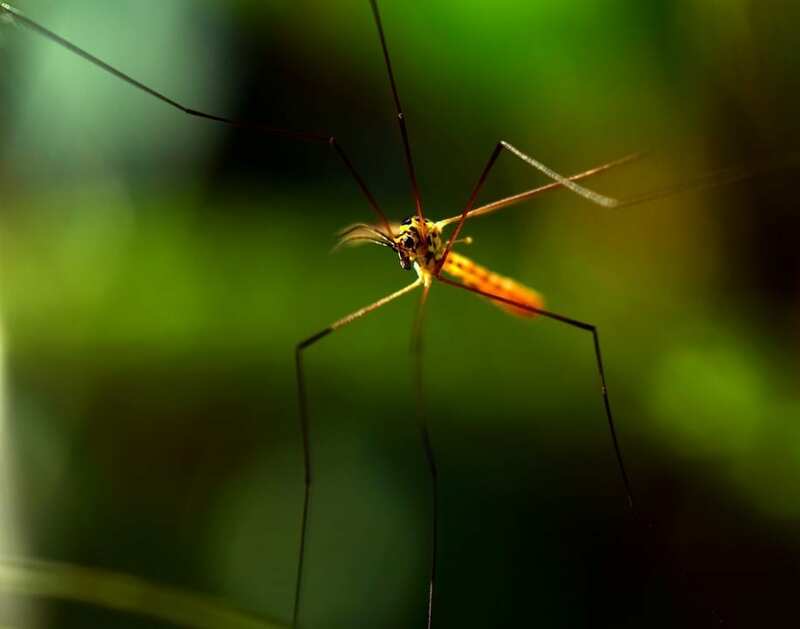 Conditions like rain or use of sprinkler systems can attract mosquitoes when you’re looking to enjoy your backyard. 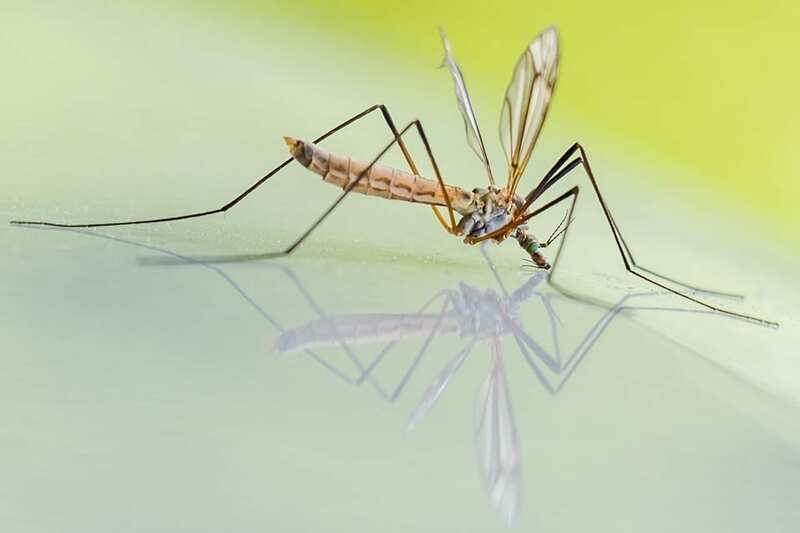 Whether it’s grilling, gardening or just playing in the yard, outdoor activities can turn from fun to foul quickly when mosquitoes are involved. Bed Bugs are elusive, nocturnal creatures that hide behind baseboards and in any cracks, voids, and folded areas of beds, bedding and adjacent furniture, especially mattresses and box springs. Here is a list of bed bug prevention tips you can do to help. Spiders are a bit different than your average pest that tends to get in your home. 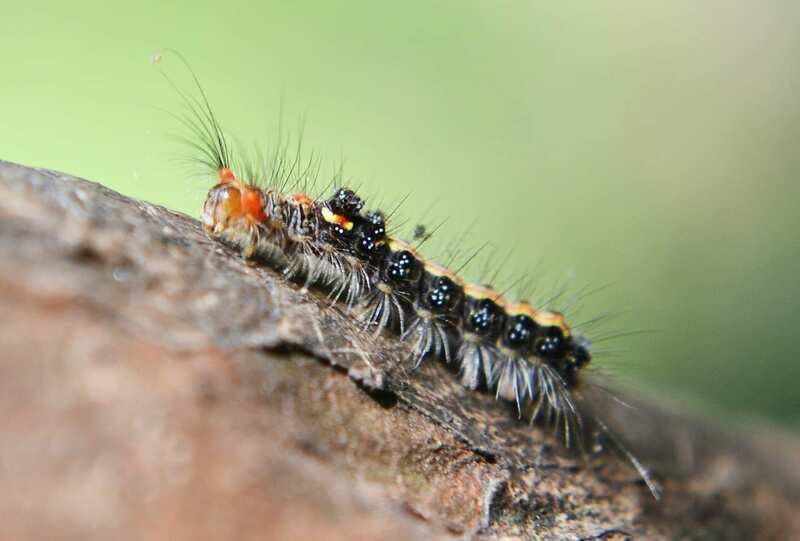 Most pests come into your home because you are leaving food sources out. Spiders, on the other hand, feed on other pests and insects so the simple presence of spiders can even be a warning sign that other pests are around. 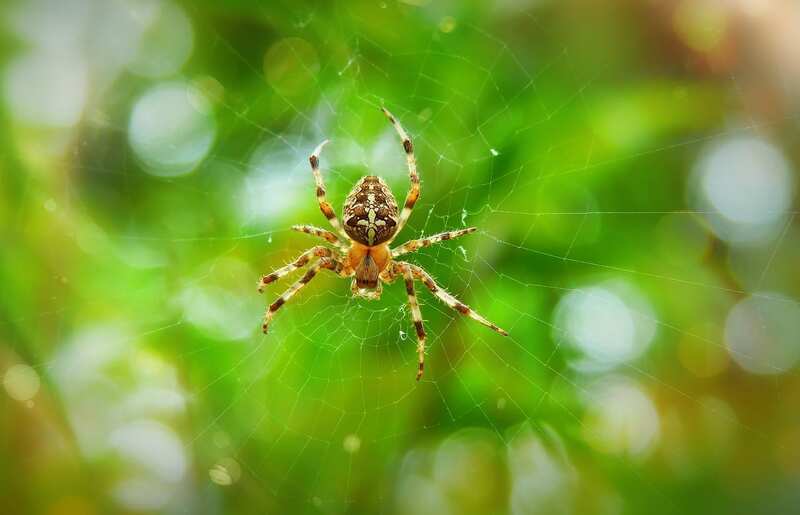 This post covers the top things spiders look for when choosing a home to infest. There are a lot of things to love about summer – from the great weather, to the more relaxed and casual fashion. But while this is true, the summer months do also have their drawbacks. 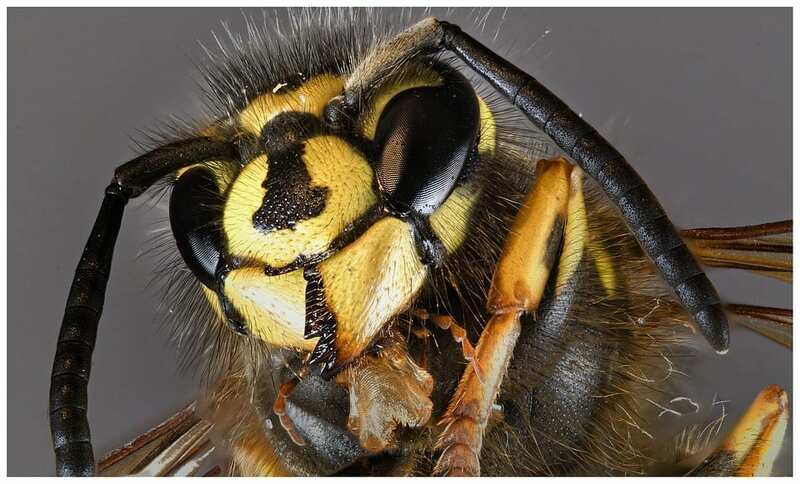 In particular, many of us are not quite so keen to see the appearance of wasps and hornets, which can actually prevent us from enjoying our time outside catching rays. So what can you do to keep them at bay? 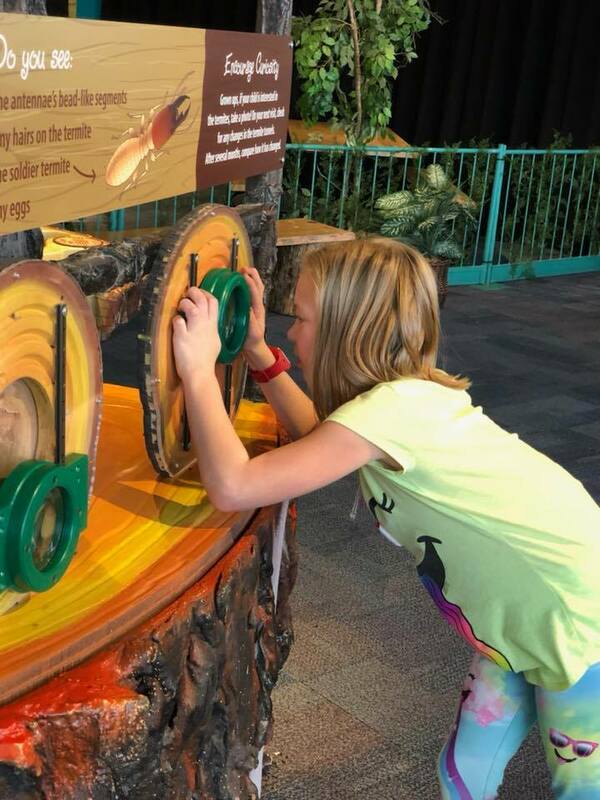 ABC Termite and Pest Control is proud to have sponsored TERMITE TOWN at the OMAHA CHILDREN’S MUSEUM Exhibit! Come down and get a close up look at live termites as they forage in the exhibit. “DIY” CAN HAVE DEADLY CONSEQUENCES WHEN PESTICIDES ARE INVOLVED. With the availability of pesticides online and from local retailers, buyers need to BEWARE the possible consequences of purchasing and applying pesticides intended for licensed applicators.